Boyapati Srinu got the benefit of the doubt when Jaya Janaki Nayaka failed to click. Analysts opined that a star hero would have done justice to Boyapati’s style of presentation. However, Boyapati Srinu messed it up big time with Vinaya Vidheya Rama that will go down as one of the stupidest films ever. Boyapati has not only letdown everybody with Vinaya Vidheya Rama but also lost the respect and confidence of producers and actors. Right now, there is no actor that is willing to work under him besides Balakrishna. The Legend director should bounce back with Balakrishna’s film to be back in the reckoning. But a few producers are not willing to wait until Boyapati Srinu finds his mojo back. 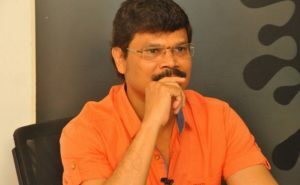 Mythri Movie Makers has reportedly asked Boyapati Srinu to return their advance including interest ASAP. He requested them to wait until he gets the dates of a star hero, but Mythri Movie Makers refused to wait. 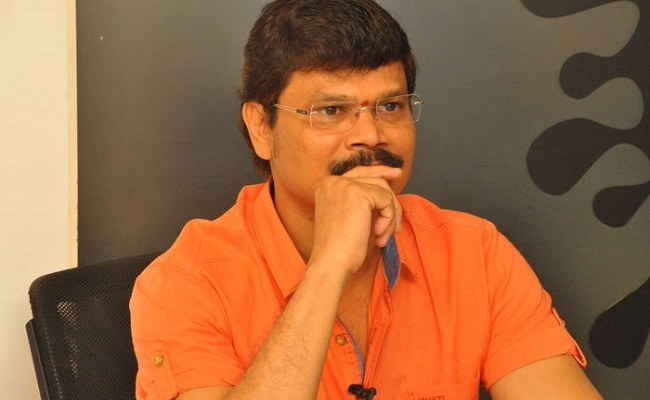 Boyapati Srinu is likely to lose other commitments with Geetha Arts and Durga Arts too, according to buzz. Next articleFriday Release: Can The Iconic Journey Win Box Office?